Supreme cut resistance combined with superb grip in oily conditions. 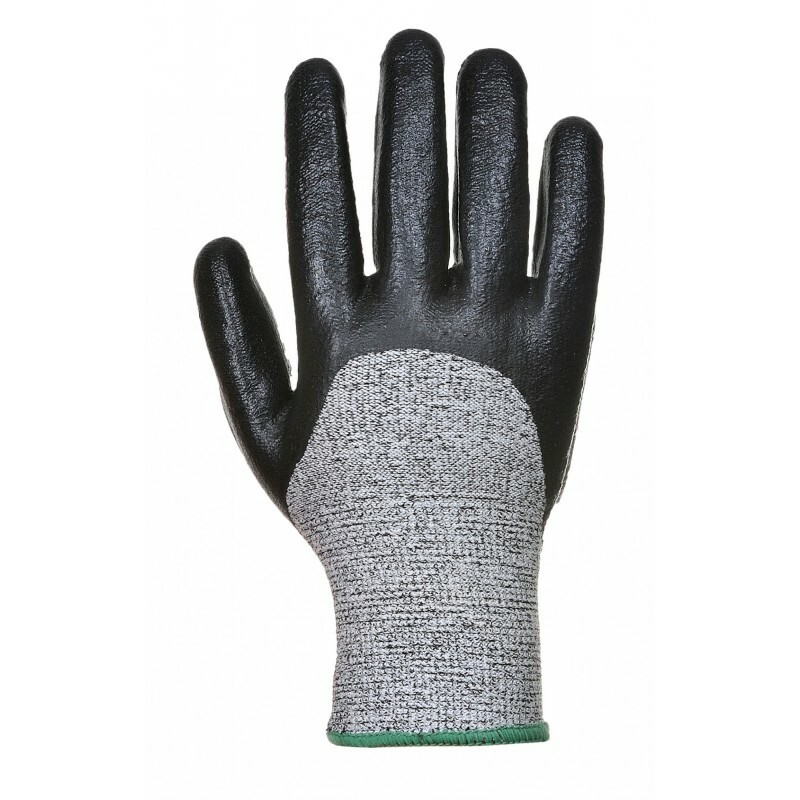 3/4 nitrile foam dipping absorbs oil keeping hands clean and dry to ensure secure handling. Dimensions are 13" x 12" x 26"